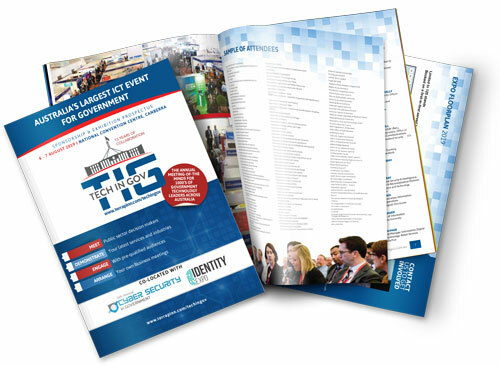 Our sponsorship and exhibition packages have been developed to help you meet your business objectives; whether that’s branding, lead generation, thought leadership or direct sales. If you want to meet ICT leaders and department heads from Federal, State and Local Government. then this is the perfect platform for you.